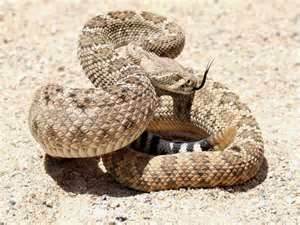 WE HAVE RECEIVED NUMEROUS REQUESTS FOR EMERGENCY SNAKE CALLS IN THE LAST FEW WEEKS. 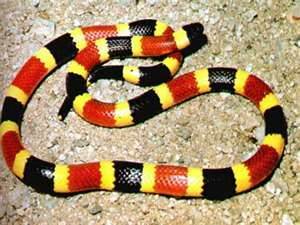 BE EXTREMELY CARFEUL AND DO NOT HANDLE ANY SNAKES YOU MAY FIND IN YOUR YARD OR HOME. 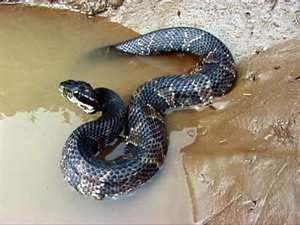 ACE PROVIDES SNAKE REMOVAL, WRANGLING, AND TRAPPING, AND SNAKE FOOD SOURCE ELIMINATION FOR BENTON, BOSSIER, BLANCHARD, DOYLINE, ELM GROVE, GREENWOOD, HAUGHTON, KIETHVILLE, MINDEN, MOORINSGPORT, SHREVEPORT AND STONEWALL. 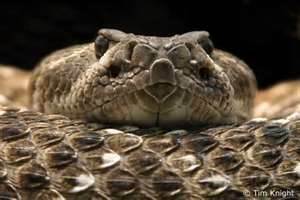 Found snake skins in your yard or attic? Found baby snakes or snake eggs in your yard?